Park closed. Thanks for a great summer. 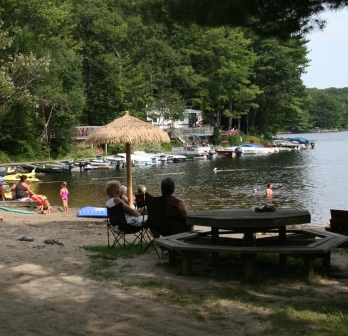 Gullwing Lake Park, offers a fun and affordable family getaway! 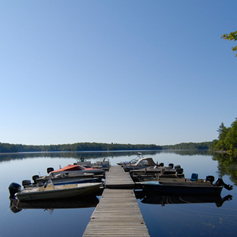 Welcome to Gullwing Lake Park, a seasonal vacation park in the heart of Muskoka cottage country. A proud member of the Linwood Parks family, Gullwing Lake Park offers a practical vacation experience the whole family will love. 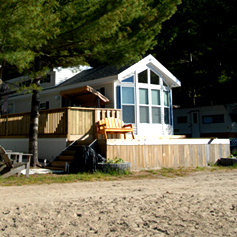 Enjoy the quiet peace of Ontario on the shores of beautiful Gullwing Lake. Whether you’re partial to fishing and boating, playing horseshoes or just watching the sunset with family and friends, Gullwing Lake Park has something for everyone. We also offer plenty of organized events for children and adults alike, including beach parties, fishing derbies and dances. Gullwing Lake Park features over 100 sites available for seasonal and overnight use, staffed year-round by professional managers to assist with any of your needs. 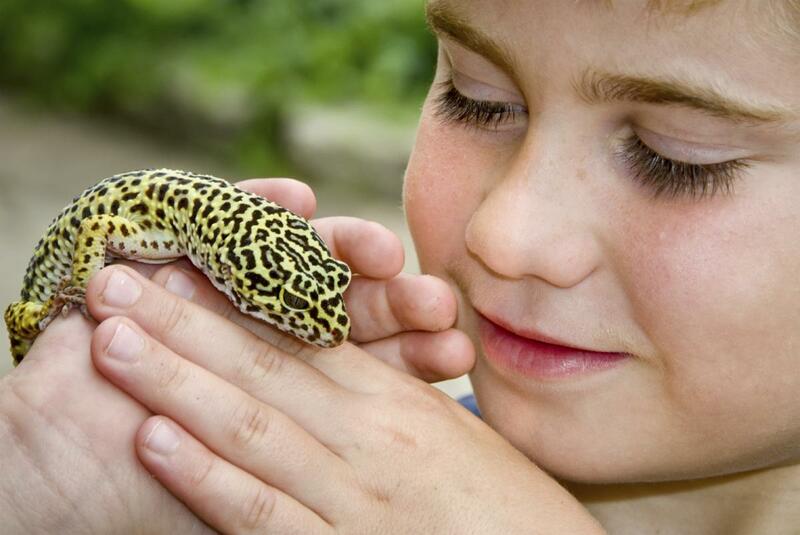 We also offer a wide range of facilities and amenities to make your getaway easy and enjoyable. Copyrights © 2014, Linwood Parks.